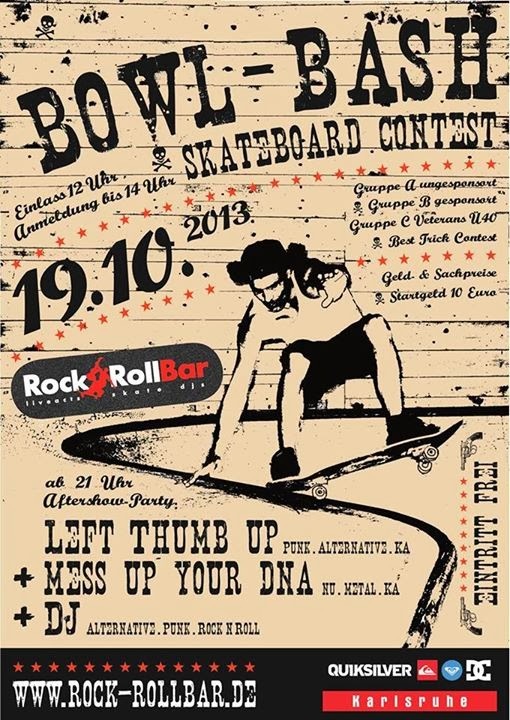 Die zweite Ausgabe des Bowl Bash steht an am 19.10.2013 im Rock´n´Roll Bowl. 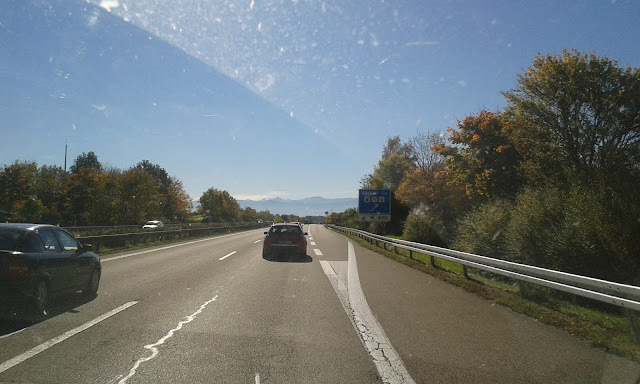 Die Aftershow Party mit Live Musik nicht zu vergessen! Bowl Bashs second issue will be on Oct 19th at the Rock´n´Roll Bowl. Not to forget the after show party with live acts!